The loss of a loved one is never easy. 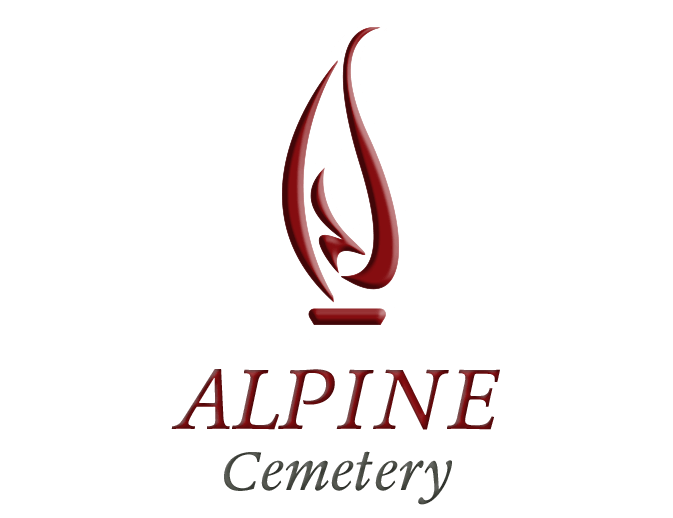 With the combined experience of several hundred years of cemetery service in the profession, we know firsthand how difficult making cemetery arrangements can be. Undeniably, discussing cemetery and funeral arrangements in advance, and advising family members of your wishes, lessens the burden of questions and making decisions at the time of immediate need. While preplanning will never lessen the grief of surviving loved ones, it can help alleviate some of the burden of making cemetery arrangements in three ways. When a family preplans their cemetery needs, the anxiety of not knowing what the departed would have chosen is lifted. Families can choose together the type of burial, the service, the location and the cost. Preplanning is less expensive. It allows families to choose exactly what they want and can afford — no more, no less. Our properties all offer discounts for services and products purchased in advance of need. And when a family preplans, they also have the flexibility of paying through monthly deposits. 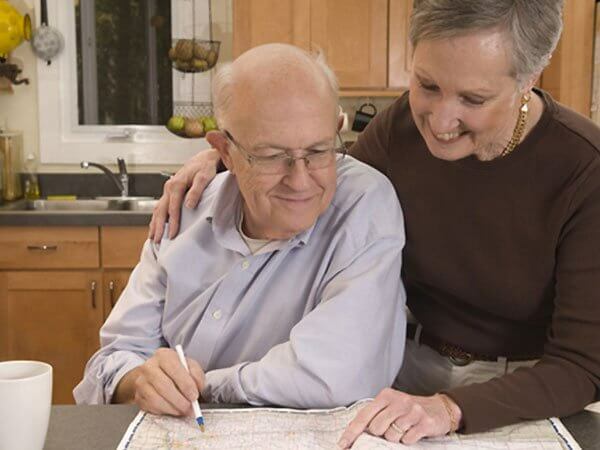 Preplanning allows surviving loved ones to grieve a loss without worrying about the decisions, the costs, or the emotional conflicts that sometimes arise when final arrangements need to be made. The loss of a loved one is never easy; however, preplanning provides peace of mind, security, and comfort in knowing that the deceased’s wishes are being upheld.